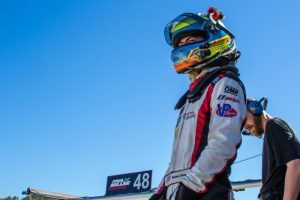 PARSIPPANY N.J., (November 30, 2018) – Following an incredibly successful season in the 2018 IMSA WeatherTech SportsCar Championship, GTD champion Madison Snow will not return to Paul Miller Racing in 2019 to defend his title. 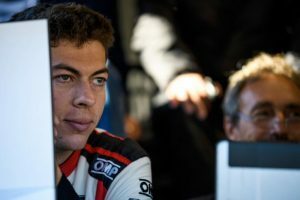 The young racer will leave his hobby of sports car racing to focus on his current role in the family business, a role which he has held for the last four years. Snow leaves Paul Miller Racing after three seasons with the team and co-driver Bryan Sellers. Together, Snow, Sellers, and Paul Miller Racing celebrated three wins, thirteen podiums, and twenty top-five finishes. Now 22 years old, Snow has been involved with a large family owned and operated manufacturing business for the last four years, and has become a vital part of the organization’s day to day operations. 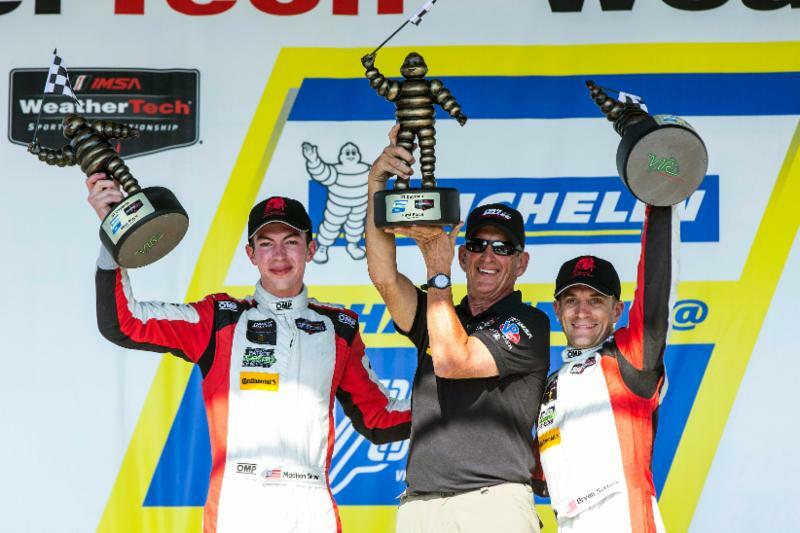 Following his championship win, Snow’s IMSA driver rating changed from a silver to gold, altering his status from an amateur to professional driver. For Snow, the professional race car driver status would require substantially more time, effort, and responsibilities than the young businessman can currently provide. “I had a great three years racing with Paul Miller Racing and Bryan Sellers, especially now that we all share a championship together,” said Snow. Bryan Sellers and Madison Snow captured their first win as co-drivers together in 2016 at Virginia International Raceway. Together, the pair celebrated a whirlwind 2018 season with Paul Miller Racing in the No. 48 TOTAL Lubricants/UIS Lamborghini Huracán GT3, starting with a podium finish at the Rolex 24 at Daytona. The pair grabbed the championship lead the following race following their victory at the Twelve Hours of Sebring. The pair held the championship lead for the remainder of the race season, finishing on the podium in eight of the eleven races, clinching the title at the season finale, Petit Le Mans. In 33 races, Snow and Sellers earned 20 top-five finishes under the Paul Miller Racing banner. “From the moment Madison and I first drove together there was an immediate connection,” said Sellers. “Over the three years we drove together we accomplished a lot of great things including the 2018 GTD Championship, and a win at the Twelve Hours of Sebring. I got the opportunity to see him grow as a man and as a driver. His effort and determination to continually improve is and was inspiring. Paul Miller Racing’s plans for the 2019 race season are underway and will be announced in the coming weeks.